Leiria is a city and a municipality in the Centro Region of Portugal. 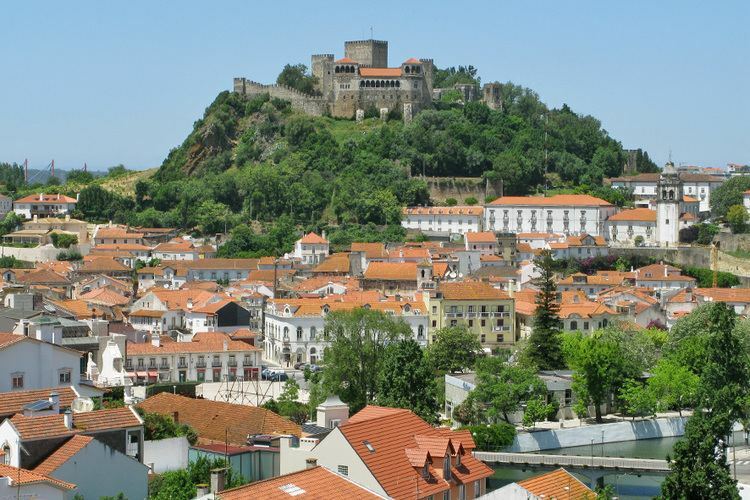 It is the capital of Leiria District. The population in 2011 was 126,879, in an area of 565.09 km². The city proper has about 50,000 inhabitants. It is the seat of the Roman Catholic Diocese of Leiria-Fátima. The name "Leiria" in Portuguese derives from leira (from the medieval Galician-Portuguese form laria, from proto-Celtic *?l?r-yo-, akin to Old Irish làr ground, floor, Breton leur ground, Welsh llawr floor) meaning an area with small farming plots. It was occupied by the Suebi in 414 and later incorporated by Leovigild into the Visigoths kingdom in 585 A.D. Later the Moors occupied the area until it was captured by the first King of Portugal, Afonso Henriques in 1135, during the so-called Reconquista. The settlement was intermittently attacked until 1140. South of Leiria in that period was the so-called "no-mans land", until regions further south (like Santarém and Lisbon) were permanently taken and re-populated by the Christians. In 1142 Afonso Henriques gave Leiria its first foral (compilation of feudal rights) to stimulate the colonisation of the region. 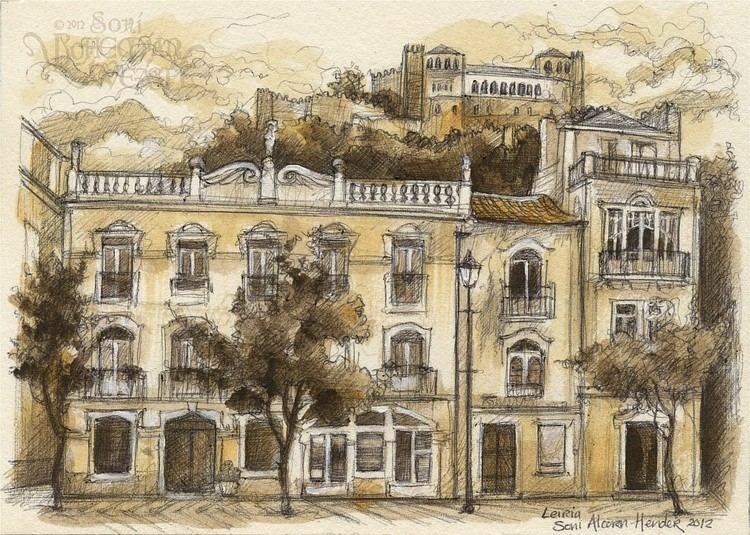 Compared to the Middle Ages, the subsequent history of Leiria is of relative decadence. The city was stormed by the Peninsular War, namely in 1808 (the killing of Portela, by the troops of Gen. Margaron) and the Great Fire of 1811, caused by the Napoleonic troops retreating from the Lines of Torres Vedras. 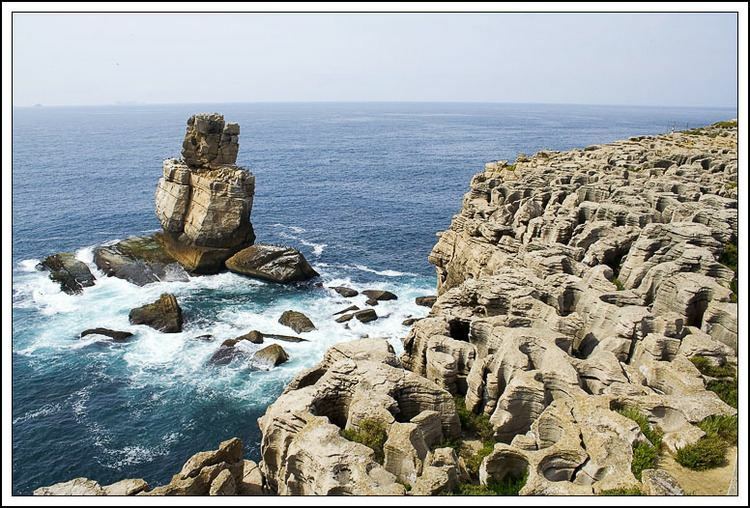 In the 20th century, however, its strategic position in the Portuguese territory favoured the development of a diversified industry. 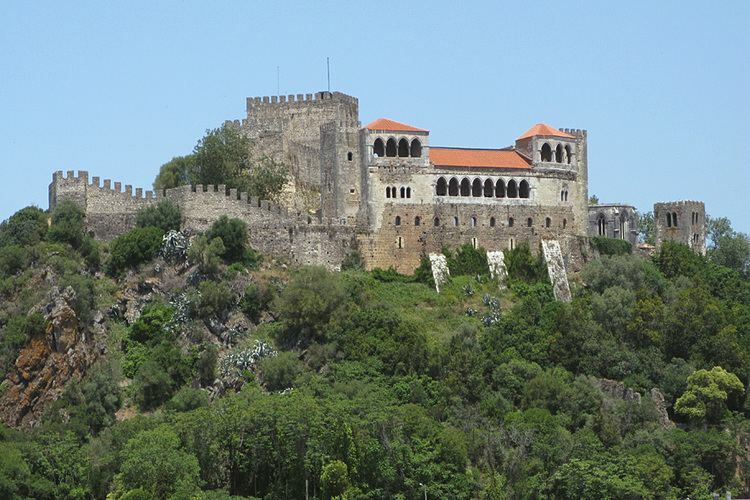 As well as being a site of historical interest, the Castle of Leiria provides a venue for cultural events . Situated close to the castle, the Church of Saint Peter (Igreja de São Pedro) is used as the venue of Leirias annual festival of music. Leiria is also home to m|i|mo , Portugals only Museum of the Moving Image and the Paper museum  (Museu do moinho do papel) situated at the site of Portugals first paper mill. The Theatre Miguel Franco in the market SantAna (Mercado de SantAna) and The Theatre José Lúcio da Silva  are venues for theatre, music and dance performances, as well as cinema. The city is the birthplace of several leading Portuguese poets, such as Afonso Lopes Vieira and Francisco Rodrigues Lobo, after whom the central square is named. Today the square is home to a thriving café culture, as well as being regularly used for cultural events. Other poetes: The King D.Dinis (Denis of Portugal) and the writer Eça de Queiroz who wrote his first realist novel, O Crime do Padre Amaro ("The Sin of Father Amaro"), which is set in the city and was first published in 1875. There are also Film and TV adaptations. The city has several cultural associations and bookshops who give presentations of cultural and artistic projects, with Bookshop Arquivo and Cultural Association Célula Membrana offering the busiest calendar of events. In recent years, Leiria has seen much re-development to the banks of the river Liz . These developments have created several new parks, public spaces, childrens play areas and a series of themed bridges. Additionally, a long promenade has been created which is popular with both walkers and joggers. There are several summer Festivals held in the region. The town hosts a monthly antiques market. 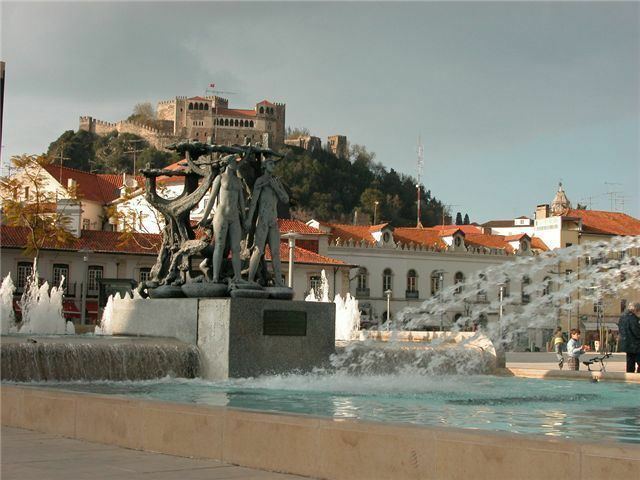 Leiria has an economy concentrated on services and light industries. It has several industries related with plastics and moulds, as well as animal food, milling, cement, and civil construction, among other light industries. Agriculture, tourism, and state-run public services, such as education (including the Polytechnical Institute of Leiria), health (the district hospital Hospital de Santo André) and general public administration, are an important part of Leirias economy.